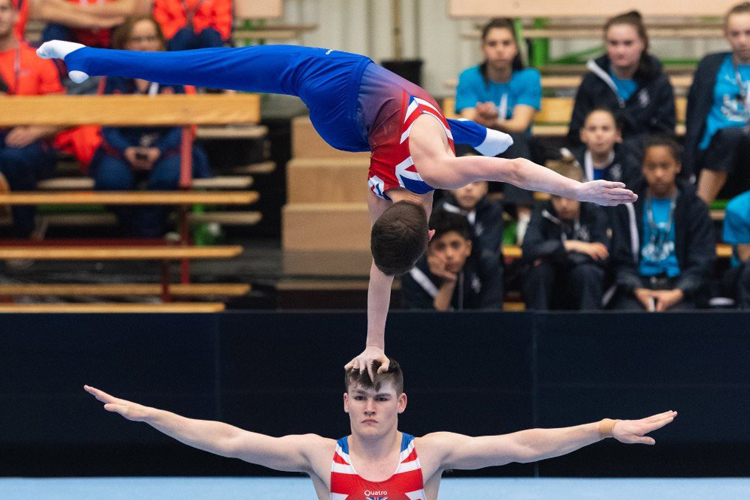 A team of 18 gymnasts, who have been competing for Great Britain at the Special Olympics World Summer Games in the United Arab Emirates, are returning home with a haul of medals after an amazing week in Abu Dhabi. The World Games is a major event organised by the Special Olympics which takes place every two years, alternating between the summer and the winter. This year’s event featured seven days of competition in 24 sports with over 7,500 athletes from 170 countries taking part. Great Britain’s Special Olympics team were represented by gymnasts from England, Scotland and Wales and competed in artistic and rhythmic gymnastics competitions at different levels. The artistic team competed across two days and had male and female representatives at all levels. 38 medals were won overall including five golds for Aaron Bonnar and four golds for Lauren Douce, at Level 4, the highest level in the men’s and women’s competitions. In the rhythmic gymnastics’ competition, the British team finished two days of competition with 20 medals. 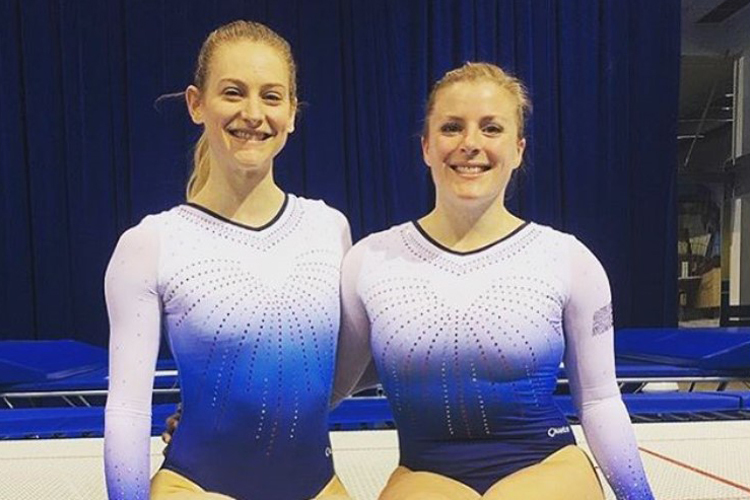 In Level 2, Jannette Sharpe won gold for her ribbon routine and Lizzie Williams won silver for her hoop routine whilst in the Level 4 all-around, Alison Mackenzie and Amy Clark won silver and bronze respectively. 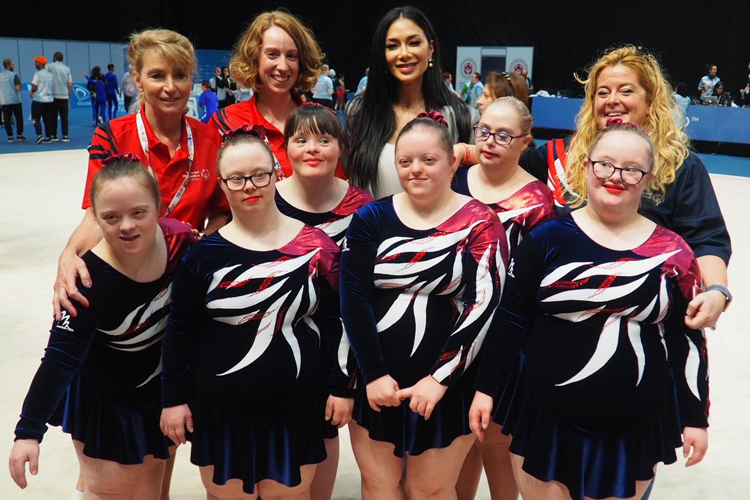 After the medal ceremony, the team were congratulated by Special Olympics ambassador, Nicole Scherzinger. Special Olympics Great Britain help over 10,000 athletes with intellectual disabilities. 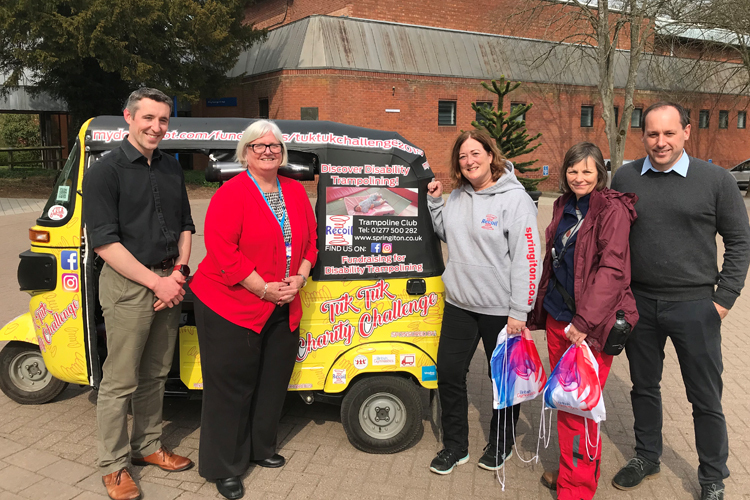 They are the largest provider of year-round, all ability sport and support Special Olympic athletes on their pathway into the Paralympics and other elite competitions.